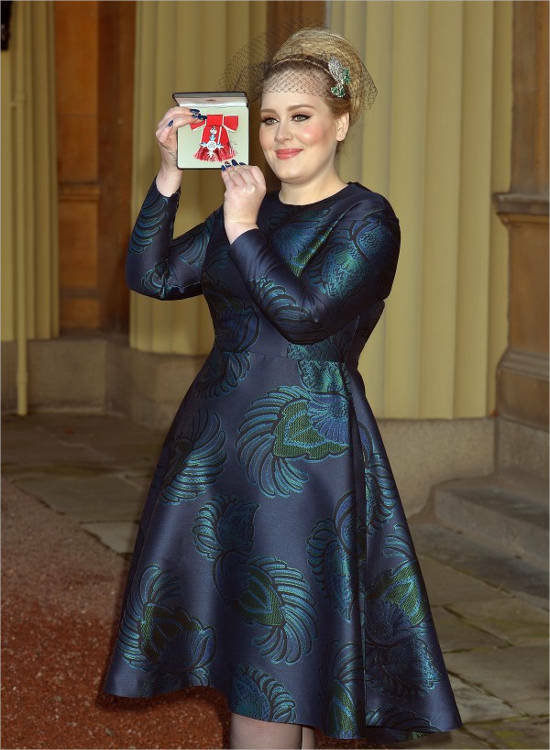 Adele Laurie Blue Adkins is a British singer and songwriter who was born on May 5, 1988 in Tottenham, London. She is the first woman in the history of the Billboard top 100 to have three top singles one after the other. She has also beaten Madonna’s record for the longest consecutive run at the top of the charts. She was ranked 9 among the 100 Top Celebrities in the year 2016. Mark Evans is the father of Adele but had split up from the family while Adele was a little girl. 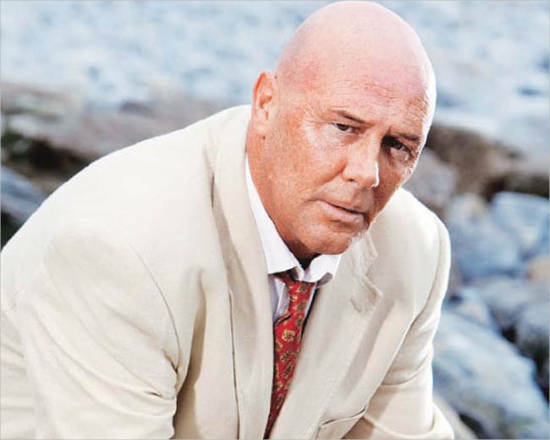 He was born in Wales in 1962 and was a plumber by occupation. 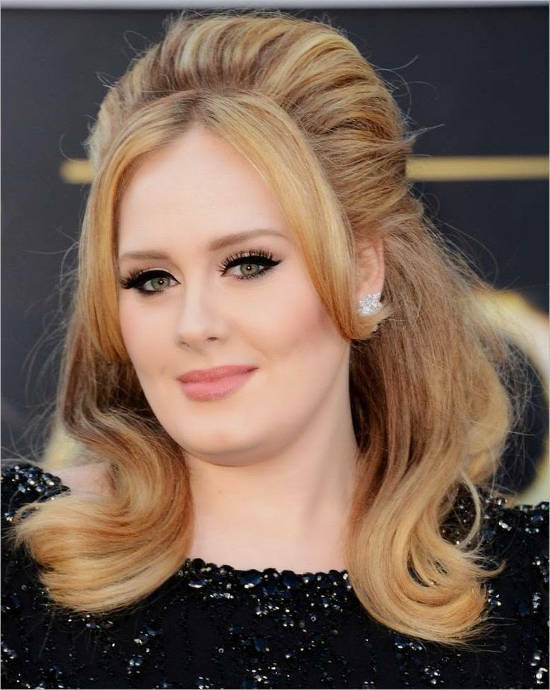 Penny Susan Adkins is the mother of Adele who was born in 1968. 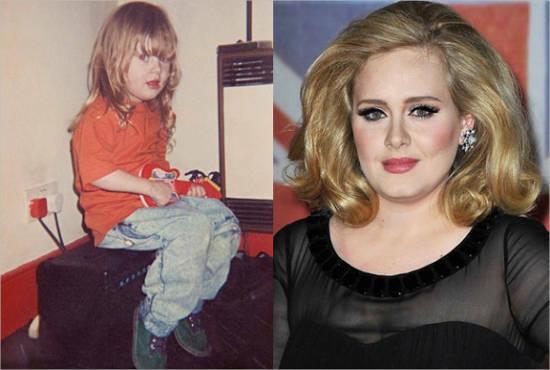 She was just 18 years old when she got pregnant with Adele. 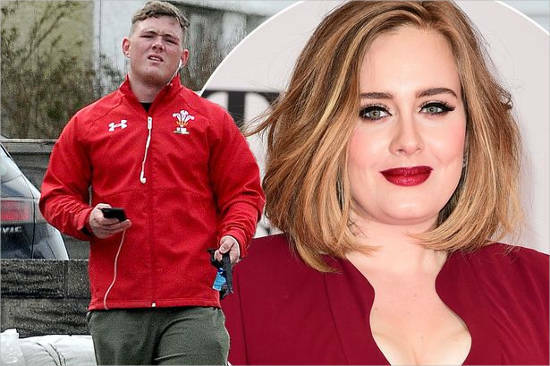 Cameron O’Sullivan is the half-brother of Adele sharing the same father. 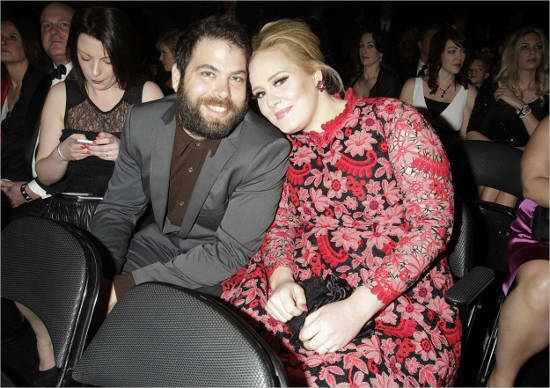 Simon Christopher Konecki, a businessman is the partner of Adele. He was born on April 7, 1974 and went to Eton College. His sisters are Victoria Konecki and Alexandra Konecki. His parents Andrew and Rosemary Konecki live in Boca Raton, Florida. 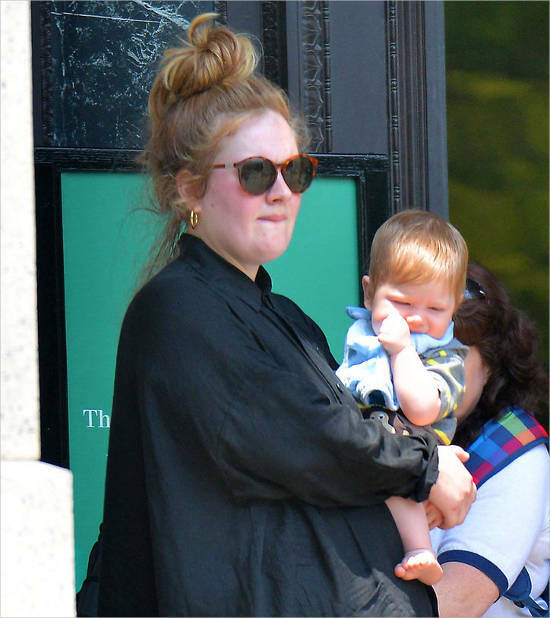 Adele and Simon had been together since 2012 and have a son named Angelo who was born on October 19, 2012. Simon is the co-founder of Life Water, a water bottle brand in UK. He has set up a charity called Drop4Drop which aims to provide pure water in poor countries. 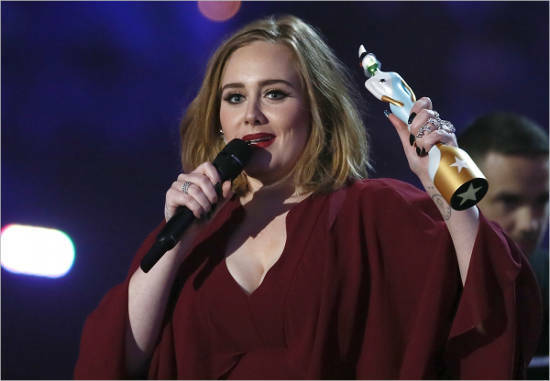 Adele left Public School to pursue her dreams of becoming a singer. In 2006, she graduated from the BRIT School for Performing Arts and Technology in Croydon. She got her first contract when her friend posted her demo on Myspace which lead her to get a contract from XL Recordings in November 2006. Adele’s debut album, 19, went on charts in 2008 when the singer was herself 19 years old. Her second album 21 was released on January 2011 which included several hits including “Rolling in the deep” and “Someone like you”. Both the songs topped the charts and broke various sales records. In 2012, she composed and recorded the theme song titled “Skyfall’ for a James Bond movie. The same year, her song ended up with more than two million copies sold in the US in its initial three days. 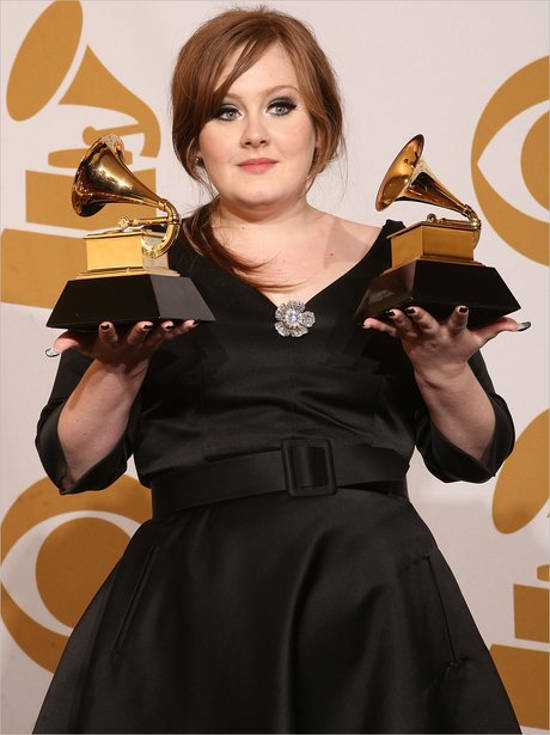 Billboard then announced Adele’s song ‘Rolling in the Deep’ as the biggest hit of the past 25 years. In the year 2007, she received the Brit Awards Critics Choice award. In 2008, she won the BBC Sound poll. She also received a songwriting Oscar for the track ‘Skyfall. In 2009, she won the Grammy Award for Best New Artist. She is a contributor and supporter of MusiCares, a charity organization. In 2012, she received the Grammy Awards for Album of the Year. In 2013, she won the Golden Globe Award and an Academy Award for her song Skyfall. She collected $13000 for a charity during one of her concerts in UK. She is also involved with charities fighting for LGBT rights. Her comeback album 25 sold more than 10 million copies in the USA. She has been viewed as British Cultural Icon. In 2013, she was made a Member of the Most Excellent Order of the British Empire (MBE). Adele’s net worth is $125 million as of 2016. She currently lives in West Sussex, United Kingdom. She was ranked at the 9th spot in the Forbes list of top 100 celebrities in the year 2016.